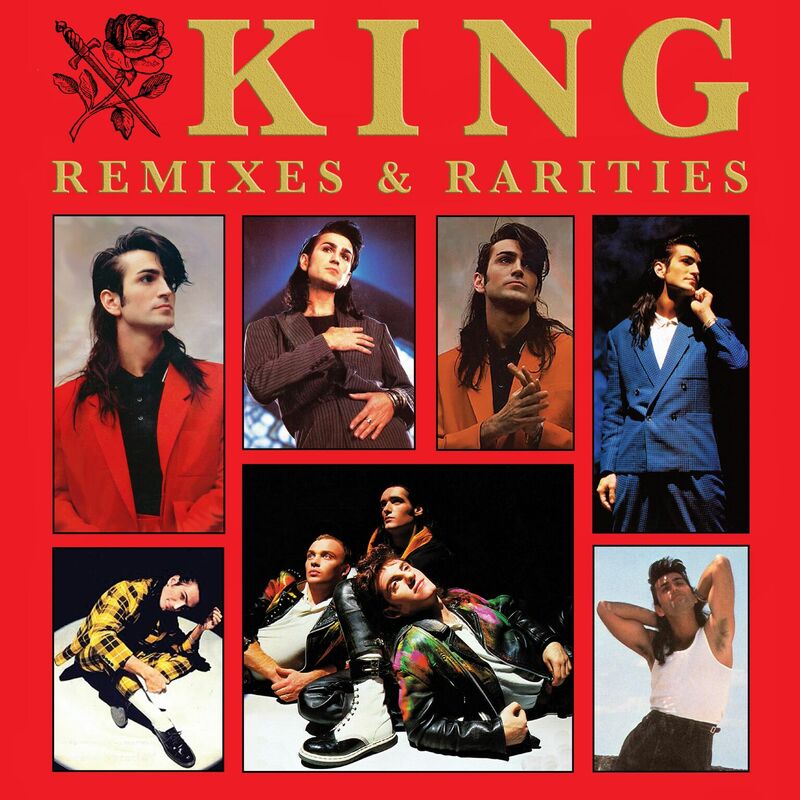 This is a unique 2 CD collection devoted to the hard-to-find tracks and mixes from 80's band KING. All tracks are sourced from the band's 7" and 12" singles and features rare mixes, remixes and b-sides, many appearing on CD for the first time. CD 1 features 14 tracks and includes seven extended mixes, b-sides and three live tracks recorded at Strathclyde University. CD 2 features 13 tracks including two single versions, six extended mixes, various dub mixes and a live version of Love And Pride.